Replacing your Power Mobility Batteries is a great way to breathe new life and the extend the range of your Mobility Scooter or Chair. 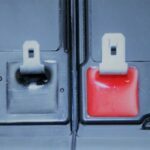 If you are buying a new battery you will need to follow the steps below (and any in your owners manual) to help find the right one for your mobility scooter or chair. You can purchase new batteries from the scooter manufacturer, but be prepared to pay significantly more. HME Medical Shop Offers Universal Mobility Batteries along with Batteries sourced directly from the Mobility Manufactures at lower costs.You may purchase the same battery size and strength as you have been using. You can also upgrade to a longer lasting battery to extend the distance your scooter or chair can travel. That's right, you can get a new, extended range battery. The Power (Volts) will stay the same, though the increased AMPs to extend your mobility devices range. Read below for more information. . .
One: Amps and Volts (ah and V) - How Strong and how Far will it Take Me? Most Scooters and Chairs use a 24 Volt Motor - this will require two 12 volt mobility batteries. Be sure to reference your owners manual or current batteries to verify the battery types. The existing batteries will have the voltage and amps right on the side or top of the battery cover. Just like we discussed in the previous section, you need to keep the same Voltage (V), but you can get one with higher Amps (ah). Just be mindful of the Battery's physical size. Two: Battery Size - Will it fit in your Scooter? If the numbers on the side of the battery (i.e. UB1220, UB1280, etc) match what you are purchasing, then it will fit 99% of the time. See how big your current battery is to make sure the one you are purchasing matches the old battery size. If you are upgrading be sure to measure the battery pack or case, some do not leave room for upgraded batteries. You can purchase an upgraded case by itself, usually for around $100-$150 - feel free to chat with us about finding the right case for you. Again, when in doubt, measure! Three: Terminal Type - Will It Fit My System? Without the correct terminal type, the battery will not connect to your scooter or chair correctly. 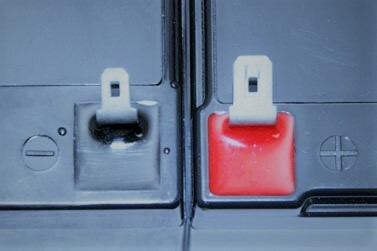 The Two most common are F1 and F2 Battery Terminals. Simply put, the F1 is smaller than the F2. The F1 is 1/8" (4.75 mm) and the F2 is 1/4" (6.35 mm). The F1 is the most common for Mobility Batteries, though be sure to measure or consult your owners manual to be sure. Below is a side by side comparison. Again, if in doubt, simply measure your current batteries. 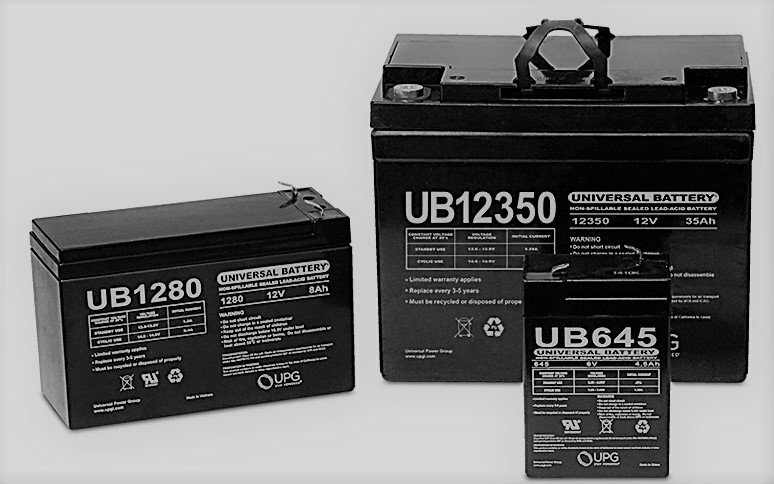 Check Out Our Great Selection at HME Medical Shop's Universal Mobility Batteries along with Batteries sourced directly from the Mobility Manufacturers. We always recommend the instructions included with your item. If these are not available you can call the manufacturer for a new set or for a phone consult. Overall it is similar to changing a car battery and pretty straight forward. To disconnect, Be sure to use the right tools and always disconnect the Red (Positive) connection before disconnecting the Black (Negative). And never let the connections or wires come into contact with each other. We included an example video of a Drive Medical Scooter having it's batteries replaced, though your specific scooter or chair may differ. This entry was posted in How To, Power Mobility on January 16, 2019 by michael. Is it Harder for Millennials to Save for Retirement than it was for Baby-Boomers? A recent article by Alessandra Malito shows that Millennials are running behind on saving for retirement. Not everyone is saving for retirement, they are either living paycheck to paycheck or have no job at all. Many others are not taking advantage of IRAs or other retirement savings accounts. So, this made us ask the question, is it harder for Millennials to save for retirement than it was for Baby-Boomers? What Advantages did Baby Boomers have? Boomers had the advantage of growing up in one of the best economies in history and had low tuition costs while in College. How inexpensive was an education? In 1965-66 the average for a four year school was only $1,375. Baby Boomers were able to save more money with tuition and had a great job market to go into after school! 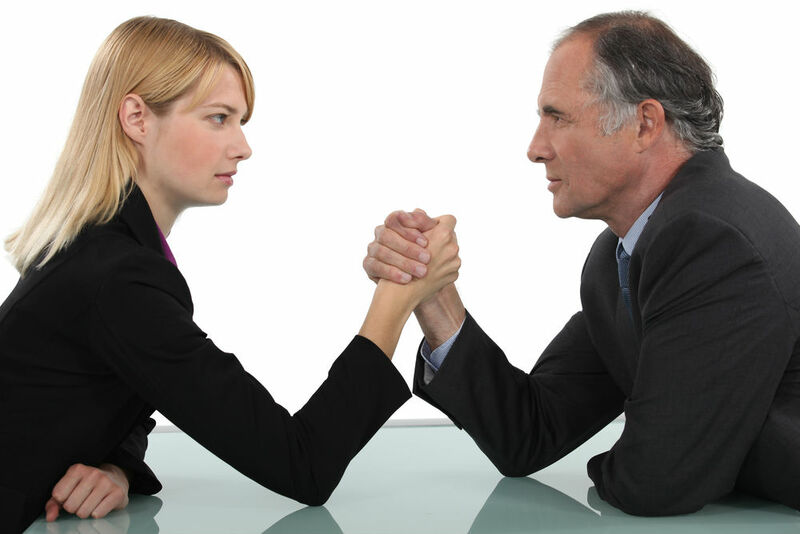 What Disadvantages did Baby Boomers have? Baby Boomers are at risk for being considered poor or near poorer than in the last 40 years because of the economy changes. They also did not have the access that we do when it comes to saving for retirement planning and saving options. 401(k)s have only been around since the 1980’s. One can only imagine how much Baby Boomers could have saved on taxes and in wise investments if they had been in existence since they entered the workforce. Baby Boomers also didn’t have access to the tools and information that is now available today. Whether banking directly on their phone, online trading, or financial research. In short, Baby Boomers did not have the technology available to research, monitor, and contribute as quickly and easily as we do so today. Studies show that since the baby boomer’s time, tuition has increased by more than 150 percent! This has made college nearly impossible for today's millennials to go without incurring huge debt. However, Millennials can qualify for more grants, loans and other saving options than ever before. Some grants are as simple as living in the same state as the school you attend! Baby Boomers may have had the better cost of tuition overall but Millennials have help for books and other supplies through direct loans, scholarships, and grants. With programs like that to help Millennials they will be less in debt as they get older and will not have as many issues saving for retirement. Lastly, with the growth of online learning, there are many more ways to learn a trade or skill, though it may not include a diploma. How Have Millennials Had It Harder? The fact is that Millennials have had it tough. The economy was the worst it has ever been since The Great Depression when they entered the workforce, the cost of living and real estate has gone through the roof. So, while Millennials have many great options and tools for saving, there isn’t much money to save! Having the technology at your fingers isn’t much help if you have no extra money to save. Therefore, the Millennials savings will suffer saving for retirement as the Boomers did - due to different causes, but a similar outcome. Further, with the workforce waiting longer to retire, Millennials are having to wait for management and executive level positions to open up (find avg retirement age from 1975 vs 2015). Technology is also becoming a competitor for many jobs. A.I. and Bots are quickly becoming a customer service and administrative answer for many companies. It's definitely an unknown future for the Millennials' job market! What do you think? Who has it harder and why?? Feel free to Share! This entry was posted in Senior Living on June 21, 2018 by michael. Great financing for purchases larger than $200; 6-Month Deferred Interest Financing- If your card balance is paid off within 6-months of the purchase date you pay no interest on your purchase! After 6-months if the balance is not paid in full the total interest accrual (at 26.99% APR from the beginning of the finance period) will be owed in addition to the remaining balance on the card. Example: The Nitro DLX Euro Style Rollator qualifies for 6-month deferred interest financing; meaning for 6 payments of $41 this beauty can be yours. Making a purchase larger than $1000? We’ve got you covered! Choose between 24, 36, or 48 month fixed rate financing- You have the power to choose how much time you need to pay for any purchase over $1,000 with a fixed APR of 14.90%. Purchase over $2,500? Not a problem when you have 60 month financing with a fixed APR of 16.90%. The best part? CareCredit is not limited to just one place; you can use your CareCredit Financing for everything from medical supplies, doctor’s visits, emergency surgeries, even veterinary care! You already get this item tax-free and with free shipping; why not give yourself an even better deal this month? I’m ready to pay at my own pace but how do I get started? 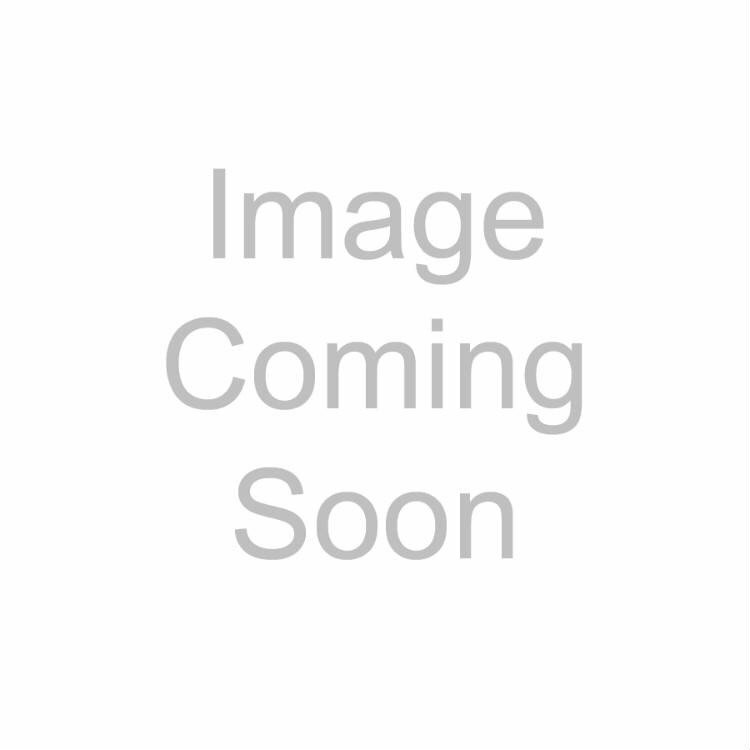 This entry was posted in Home Safety For Seniors, Home Medical Care, How To on February 8, 2018 by michael. When a provider, such as a medical supply company, does not accept a Medicare assignment you will need to begin the process to file a claim for reimbursement. How do I know what will be reimbursed? All claim reimbursement is governed by the set standard Medicare reimbursement rates, even if your bill from the provider was more than the approved Medicare amount. Non-participating medical suppliers are not subject to charge limiting but your reimbursement amount will remain the same. Once you’re ready to file your claim to Medicare you will need a few things to make sure that your claim can be processed quickly and you receive the amount of your set standard Medicare reimbursement rate. You will need a copy of the Medicare CMS-1490S form (also known as the Patient Request for Medicare Payment form), an itemized bill from your medical supply company, a letter explaining why you are submitting the claim (Medicare not accepted by provider, etc. ), and any supporting documentation (such as a prescription, or doctor/physical therapist recommendation form). HME Medical Shop can provide this letter after your purchase. Just call or reply back to your confirmation email! Do I need to fill out an Authorization to Disclose Personal Health Information? How long do I have to file for Medicare Reimbursement? You have 12 months from your service date to file for reimbursement on all purchases covered by Medicare claims. Once you have all of your information together you will need to submit your claim to the proper Medicare office. They are listed below for your convenience but are also located with the CMS-1490S form. This entry was posted in Medicare News and Updates, Senior Living on December 12, 2017 by michael. Assembling the Scout Power Scooter is a very simple task. It's just as easy to Disassemble for travel or storage. Watch the Video below while a certified Drive Medical technician breaks down the steps for you! This entry was posted in How To, Videos on July 12, 2017 by michael. Patricia Deege on The Nitro Walker by Drive Medical - Simply The Best!